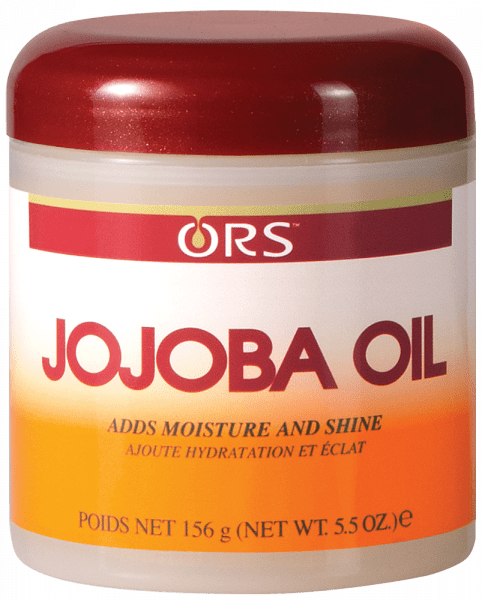 Jojoba oil attracts and holds moisture plus adds shine, providing maximum manageability and a healthy look to the hair by lubricating the hair shaft. Hair is left conditioned without a greasy feel. Apply a small amount of Jojoba Oil into the scalp and massage. Brush gently to ensure even distribution, paying attention to the ends of the hair.